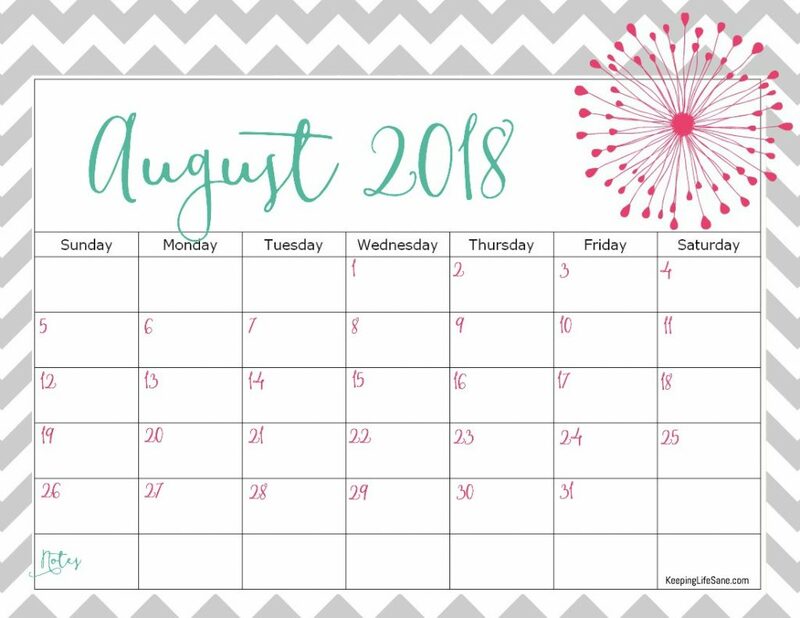 Now that the school year has started I’ve already got things to add to my 2018 calendar. I can’t believe it. It seems so far away, but it’s right around the corner. My 2017 calendar was a great success and I had thousands of people download it. I thought I would just stick with it since it was so popular and continue the same style for 2018. I have birthday parties, school meetings, sports practices, and games. It was nice to have a blank calendar for awhile. I use my phone calendar a lot, but I find my self searching for things. 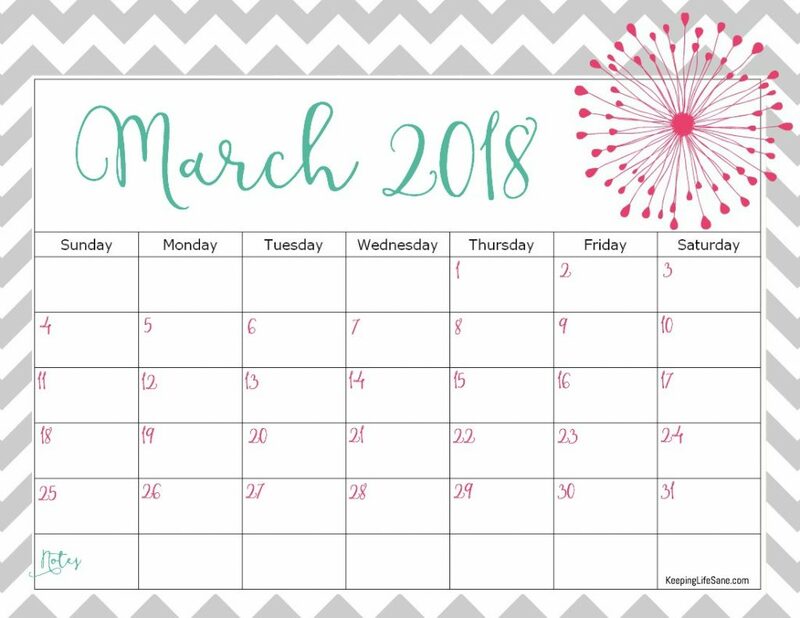 I LOVE being able to pull out a calendar and see the whole month at one time. Knowing I had a meeting, but not what day drove me crazy! I’d pull out my phone and starting clicking on days and weeks. when the calendar is hanging up, I can just look and see. It’s nice now too because the kids are getting older and see what’s going on without asking me all the time. Guess what? My 2019 matching calendar is done now too. 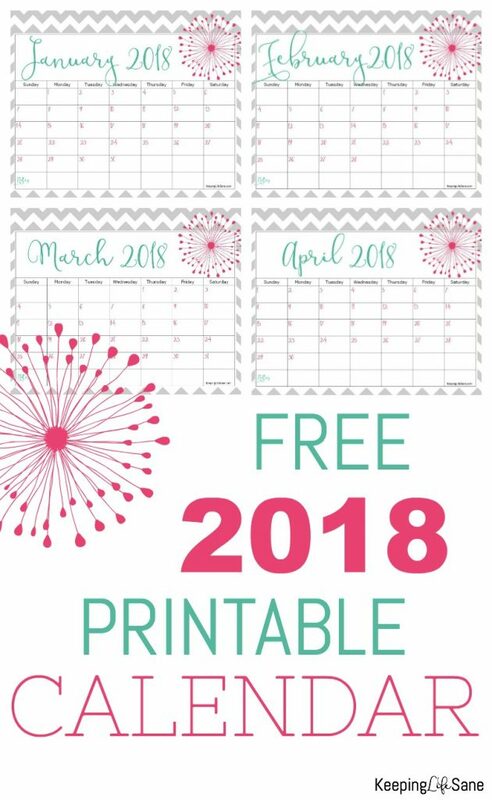 I have some other printables that is in the same style of this calendar with same colors. Go check them out too! If you have an idea of a printable, let me know. 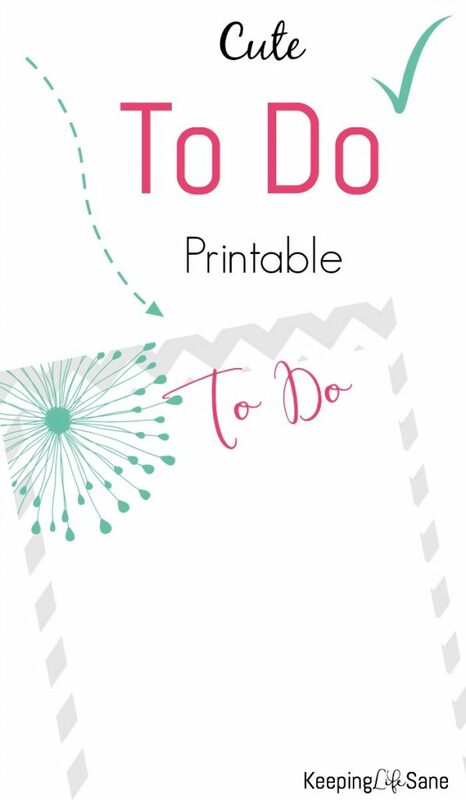 I sit down once a month and do all my printables so let me know in the comments and I’ll get it on the list. 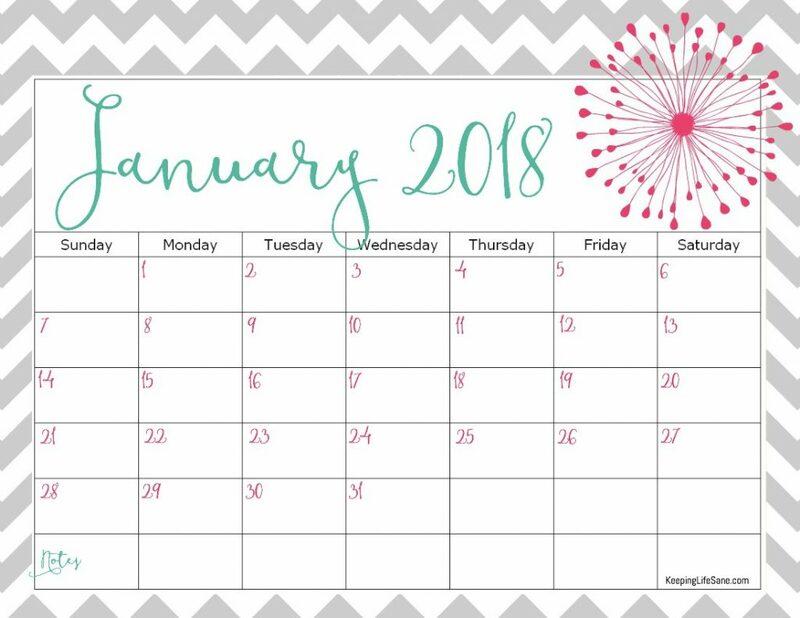 My New Year’s resolutions was to be more organized this year. Boy, that is harder said than done. 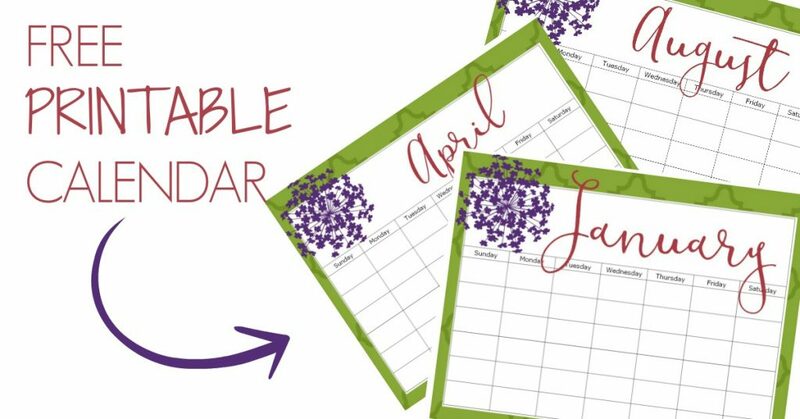 I’ve been utilizing more calendars and to-do lists. I’ve even been working on my meal planning to help save time. I love this calendar though and it has save our family’s sanity. 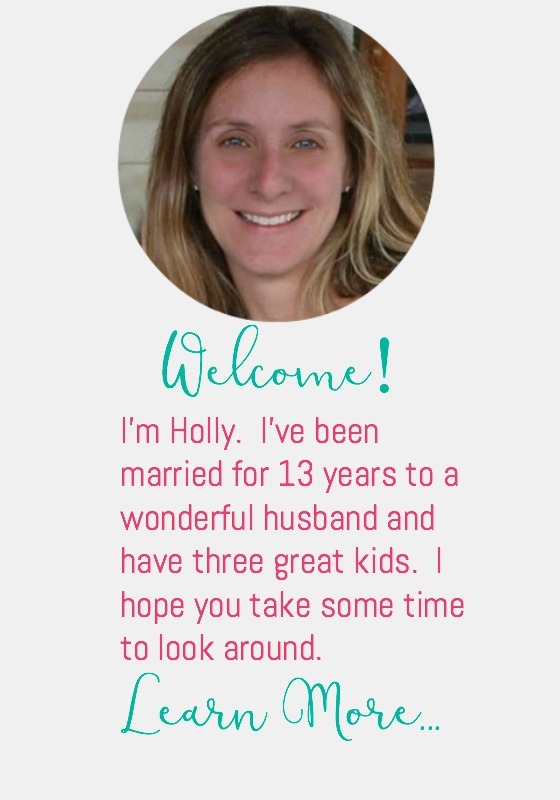 My husband and kids and go take a look and see exactly what practices and activities we have going on. I even have a calendar printed out with our menu. 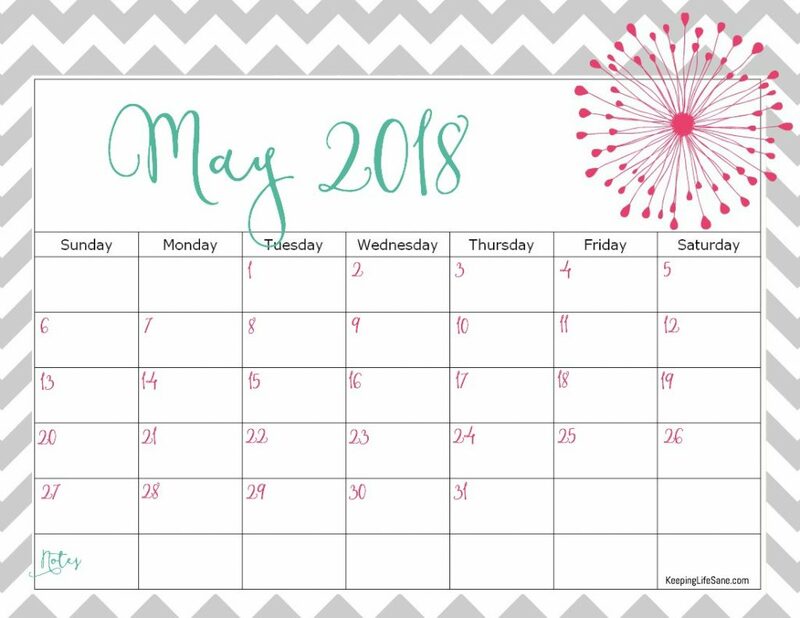 I also have this calendar that’s pretty popular. You can click on the image or here to go print that out. It’s easy to print out. Just follow these directions. 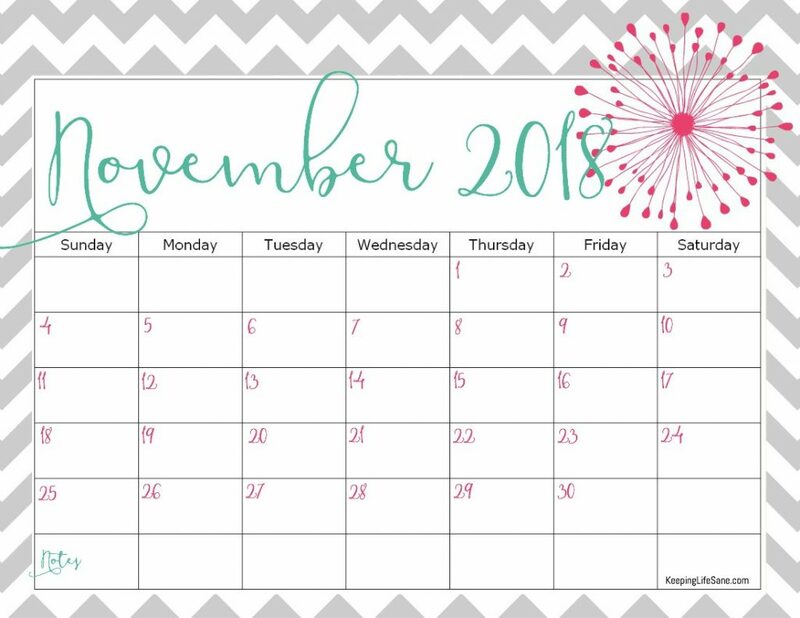 Click on the month of the 2018 calendar you want and it will take you to Dropbox so you can download the image to your computer to save or print. 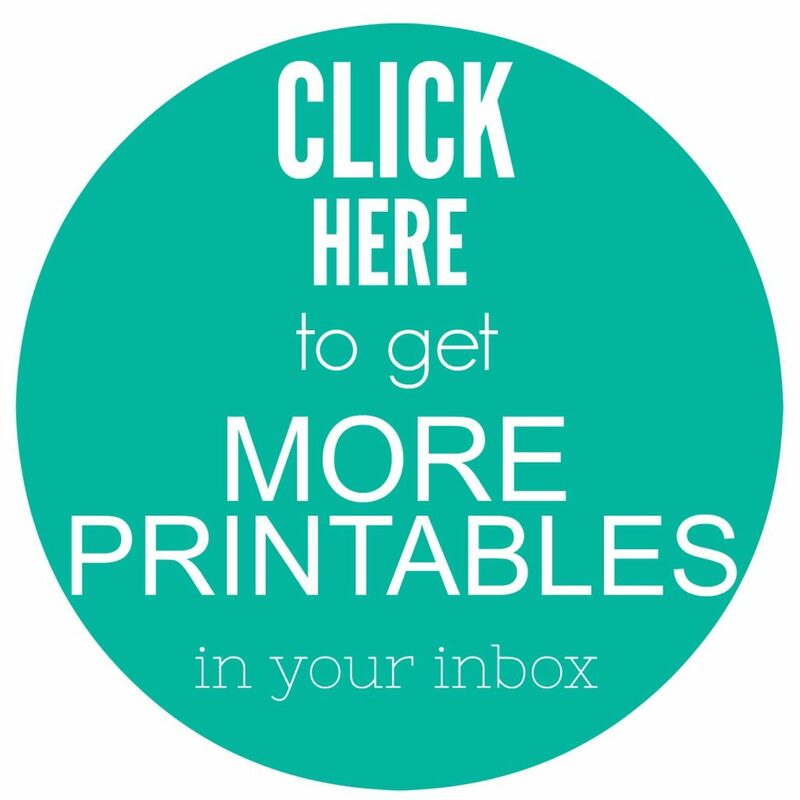 I have my printables stored there so I can give out a higher quality image without slowing my website down. 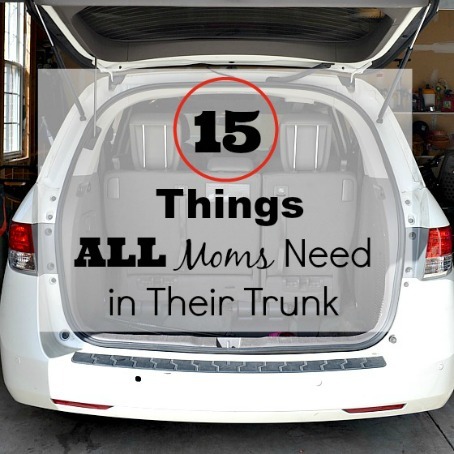 Please let me know if you have any issues and I’ll get you going! I use these rings to click all my pages together and I print out on this card stock. 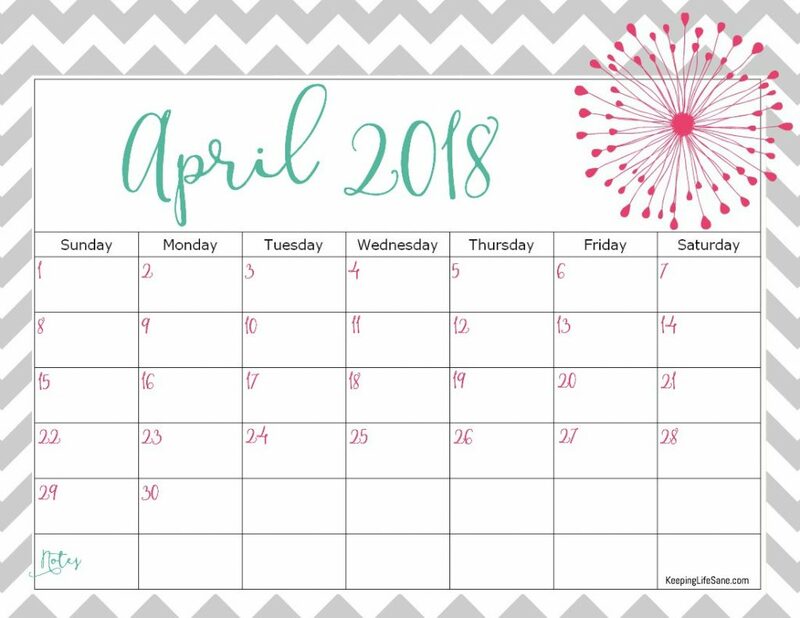 Here is the PDF you can download and print all the months at one time! You can do that here! Grab my 2019 calendar too! 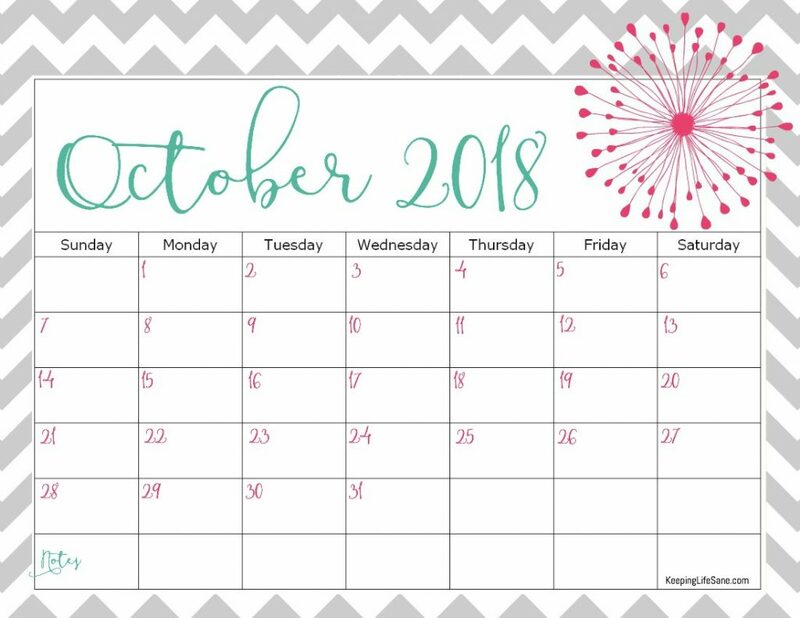 Don’t forget to print this out too! I love your floral calendar. 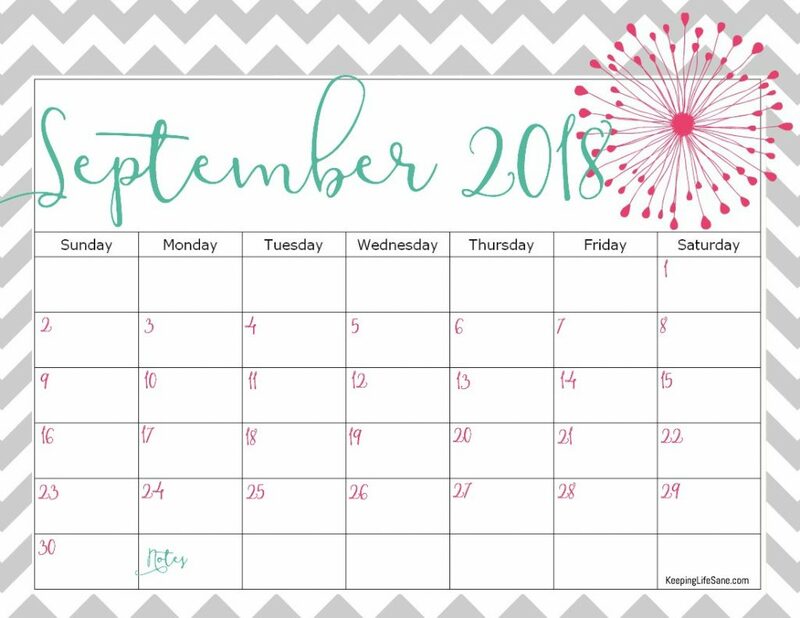 I love the convenience of having my calendar in my purse for quick planning/scheduling and to show it off. 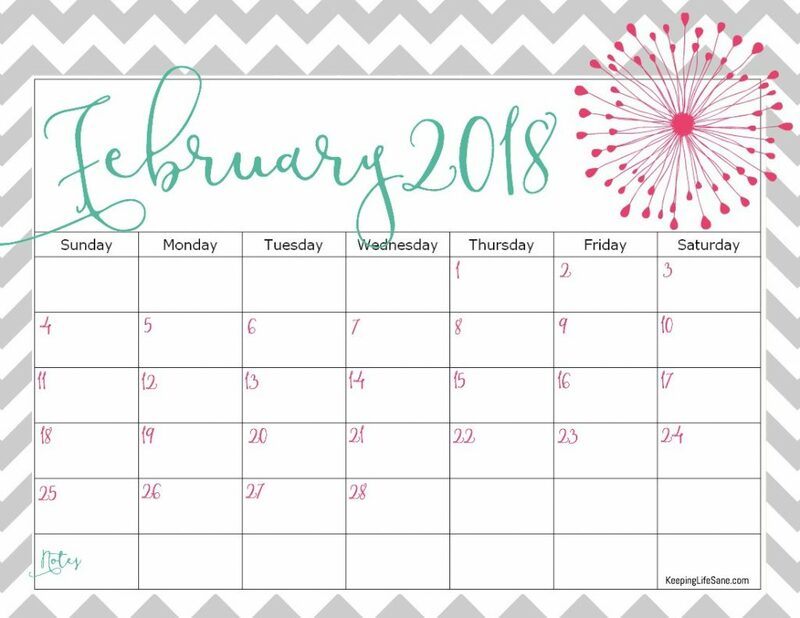 Your calendars look very nice. We look forward to 2019!